How many days notice do I have to give to vacate? To end your tenancy, you are required to give our agency notice. The notice periods will differ depending on the situation. If your lease has already expired and you have not entered into another lease agreement, you are required to give a minimum of 21 days notice. 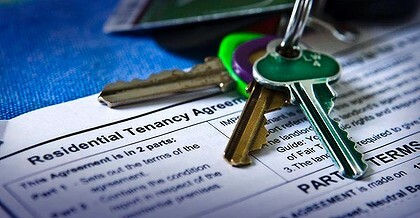 You must pay the rent up to and including the day your notice ends and you vacate and hand the property keys in. If you want to end your tenancy when the fixed term period is due to run out, you are required to give at least 14 days notice. This notice can be given up to and including the last day of the fixed term. If a landlord notifies their intention to sell the premises during the fixed term of a tenancy agreement and did not disclose the proposed sale before signing the agreement, the tenant can terminate the lease with 14 days notice and does not have to compensate the landlord for the early termination. Rent up until the exact date a new tenant signs a new lease or rent up until your lease agreement is due to expire - whichever occurs first. A percentage of the advertising costs and the agent's re-letting fee. If you need to end your agreement early, you should give us as much notice as you can. The landlord or agent must take all reasonable steps to find a replacement tenant as soon as possible. The more you do to help, the less you may have to pay. You should make it as easy as possible for the landlord or agent to show the property to potential new tenants. Should you wish to vacate the property, please contact our property management team on (02) 6964 3222 or come into the office. You are required to sign a vacating form and a 'Claim For Refund Of Bond Money' form and provide us with your bank details and a forwarding address. 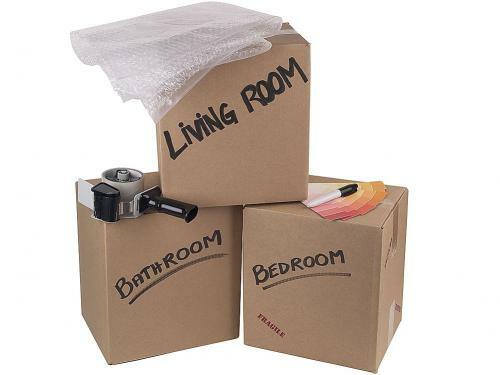 The NSW Fair Trading website has plenty of facts and information on vacating for tenants - http://www.fairtrading.nsw.gov.au/ftw/Tenantsandhomeowners/Rentinga_home.page?